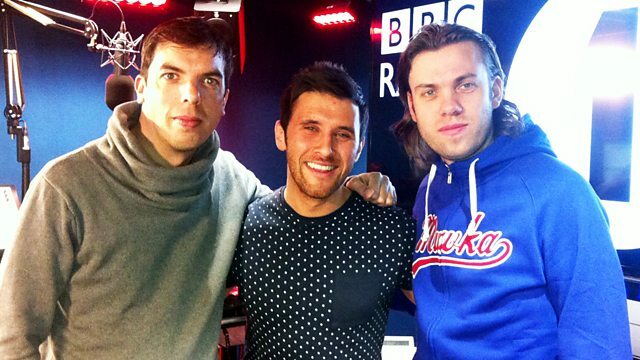 Danny Howard sits in for Pete Tong and brings you Goody Goodies with Bingo Players. No Artificial Colours are the Future Stars and Axwell is in the Hall Of Fame. Sander Van Doorn, Dj Sneak, Justin Jay & Sante!